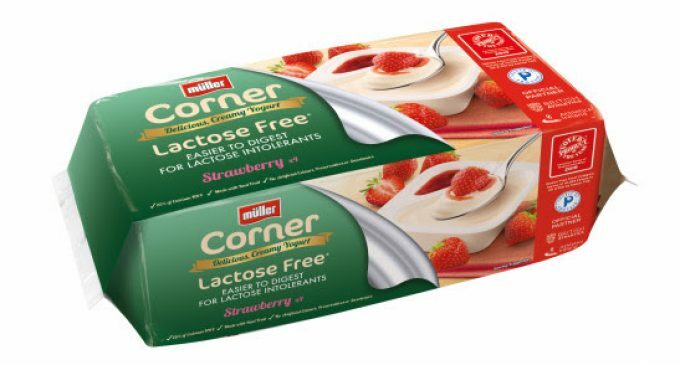 Müller Corner Lactose Free, the dairy company’s first step into the lactose free sector has been crowned Product of the Year 2019 in the Free From category. Product of the Year is the world’s largest consumer-voted award for product innovation, with 10,399 people surveyed. Michael Inpong, Chief Marketing Officer at Müller, says: “At Müller our purpose is simple: to uplift everybody with everyday moments of pleasure. We’re so pleased to win because it confirms that Müller Corner Lactose Free, which is motivated by health and inspired by taste, is doing just that.